We are a high-end, high quality, relationship-based practice. We believe that by spending the right amount of time to diagnose, employing the latest technological advances, working with the very best dental laboratories, and materials we can provide treatment that is long lasting, and aligned with your short and long term dental health, and aesthetic goals. And, as we are relationship-based, knowing you (beyond your dental history) and building your trust is vitally important as we work together to achieve your path toward ideal dental health. Martha is Dr. Bloom’s longtime dental assistant. Deciding to go back to work after her children were all in school, she was hired by Dr. Bloom in 1986 and has been with him ever since. 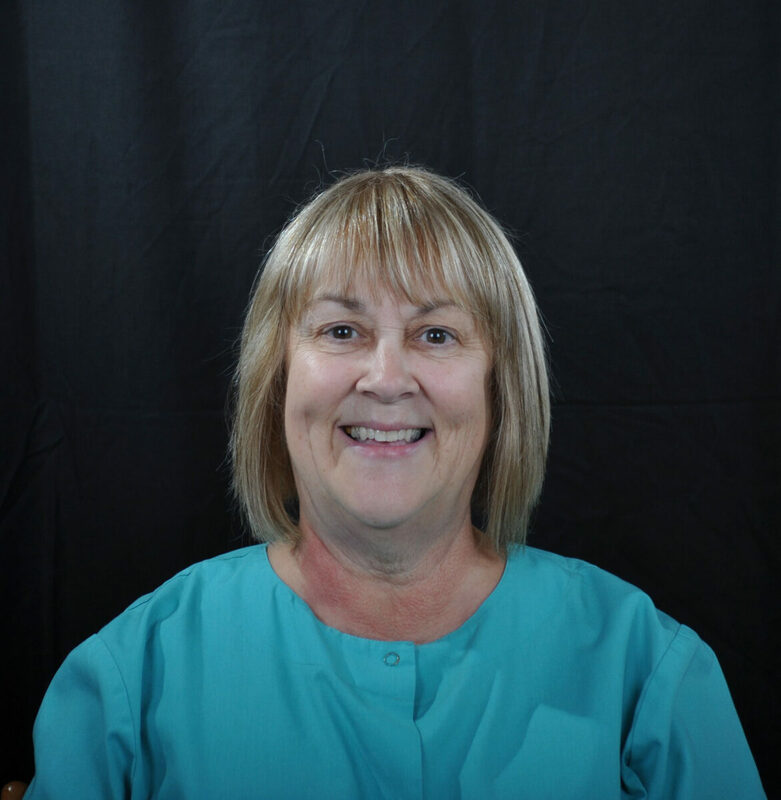 Marty’s great attitude and sense of humor make her a valuable member of Dr. Bloom’s team. Marty and her husband Richie enjoy dining out and spending time with family and friends, especially their three grandchildren Ava and Matthew, and Baby We have such a good time laughing all day, our patients are the best! 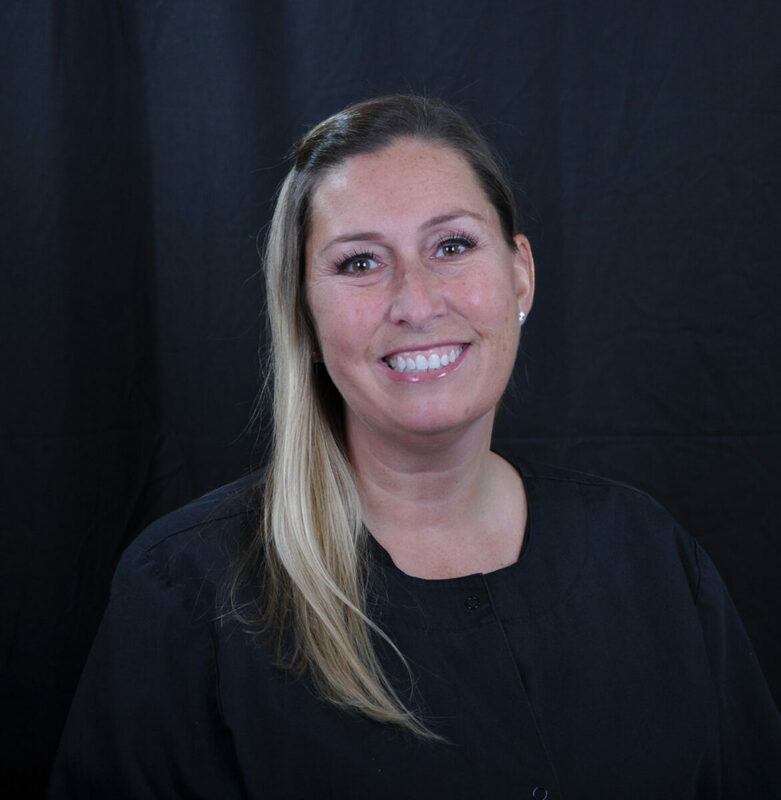 Heidi has made a career in dentistry, she’s our in-house lab tech, and jumps in when need as assist both Dr. Bloom and Dr. O’Neill. 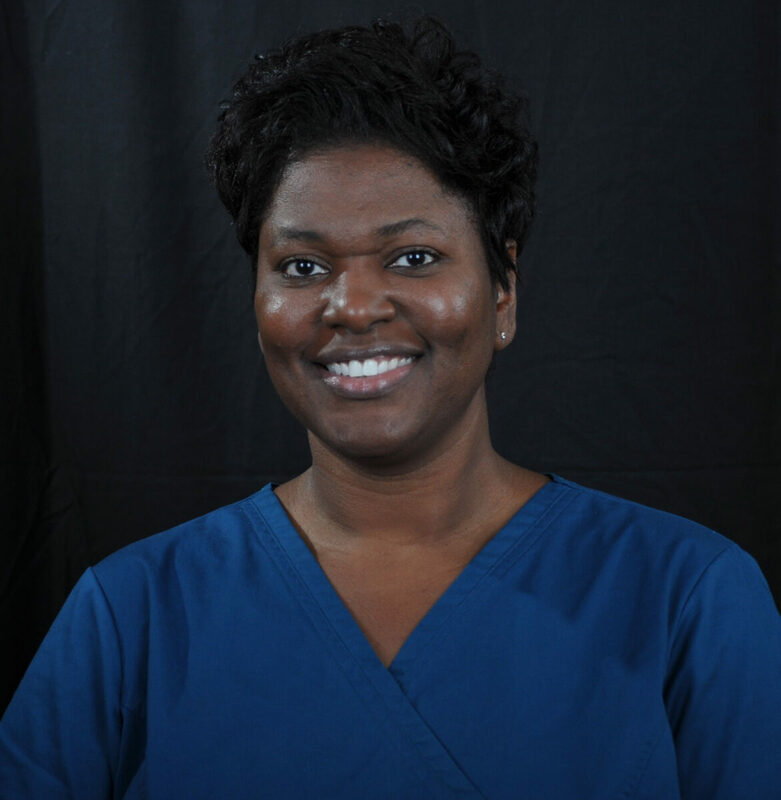 Her passion is to help patients achieve the smile of their dreams. She’s also a busy mom of three (two girls and boy), all who are busy with sports. The live on the lake and enjoy boating and family time. To know Kristen (or Krissie) is to know her bigger than life personality, smile, and laugh, embracing everyone with her warmth. 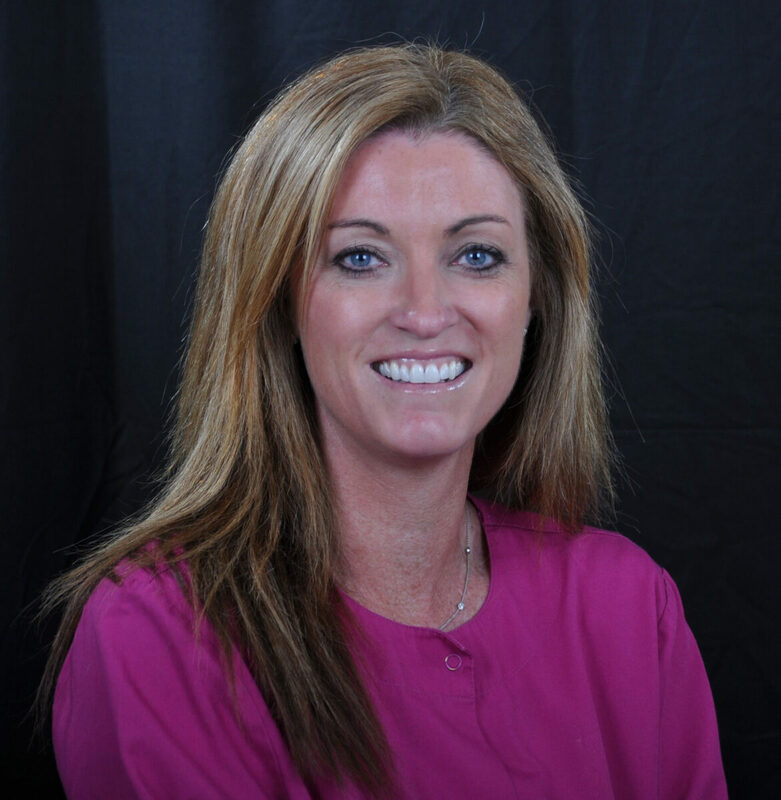 She has been in the dental field a long time, and highly skilled at helping you wade through the universe of dental insurance. On her off time you’ll find her in a quiet corner with her nose in a book, otherwise she’s a wife and busy Mom of two boys—both very sports-minded teenagers. I love all of our patients! !